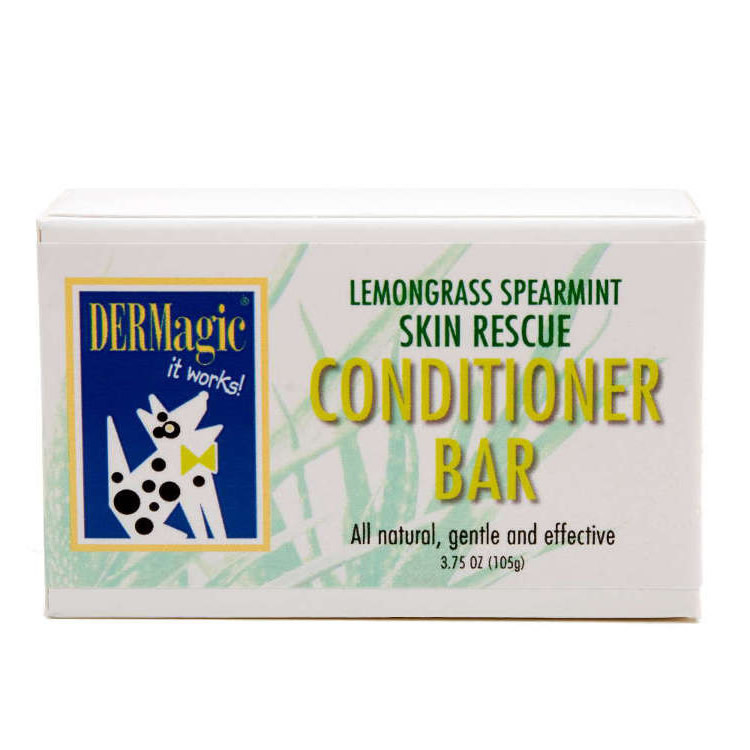 DERMagic Skin Rescue Conditioner Bar, is the perfect complement to the award-winning DERMagic Skin Rescue Shampoo Bar, which fights fungal and bacterial skin infections and Black Skin Disease (also called Alopecia X). With Lemongrass and Spearmint essential oils, this conditioning bar leaves your dog with the freshest smelling skin and coat possible, with silky soft fur and healthy skin. The Skin Rescue Bars contain no preservatives, nor sulfates, nor harsh chemicals. 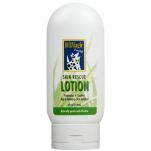 Provides the perfect first step to restoring your dog's skin to good health. 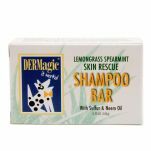 Bathe your dog with DERMagic Skin Rescue Shampoo Bar and DERMagic Skin Rescue Conditioner Bar. Use the DERMagin Skin Rescue Lotion for 2 weeks. 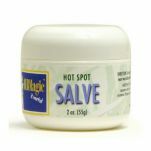 Switch to the DERMagic Hot Spot Salve to clear up those remaining small trouble areas. 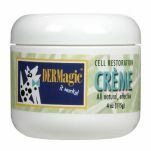 Use the DERMagic Cell Restoration Crème as needed to soften and protect new skin and to complete the healing process.